It’s an enemy we all face—wrecking careers, impeding learning, and running companies into the ground. This week’s guest, entrepreneur and best-selling author Ryan Holiday, joins us to discuss how to keep your ego in check in this age of “It’s all about me.” This is a must-listen for anyone who wants to succeed. 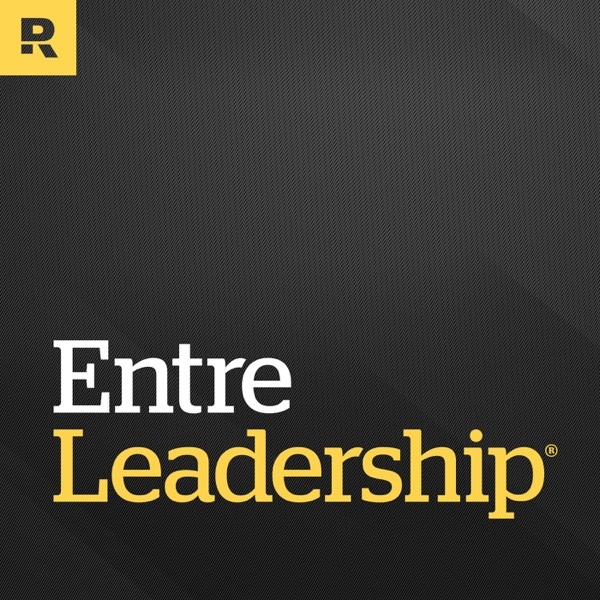 Also on tap, EntreLeadership Vice President Daniel Tardy stops by to share tips on getting more things done in less time. entreleadership.com/podcast Summit Event Leadership Growth Assessment Tool Infusionsoft's "Automation Guide"